If you are looking for work (as most of the country is), or you just want an extra job, then you may be in luck. 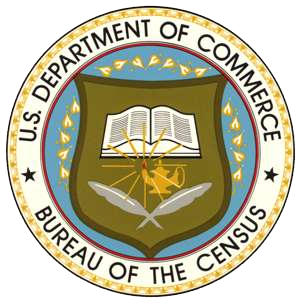 The U.S. Census Bureau is looking for people to help them conduct the 2010 census. According to CNN Money, the census will put 1.4 million people to work, and will be a tremendous stimulant to the economy. All you need is about 20-40 hrs. a week and you can follow this link to learn how you can get a U.S. census job.